Florida rebuilt titile flood history.. There was some water that made it into the drivers compartment.. The only thing that did not operate was the seat function that raised and lowered the rear of the seat. Come take this one for a ride.. Looks runs and smells like new!! Warranty Description: Includes free oil changes for duration of warranty. 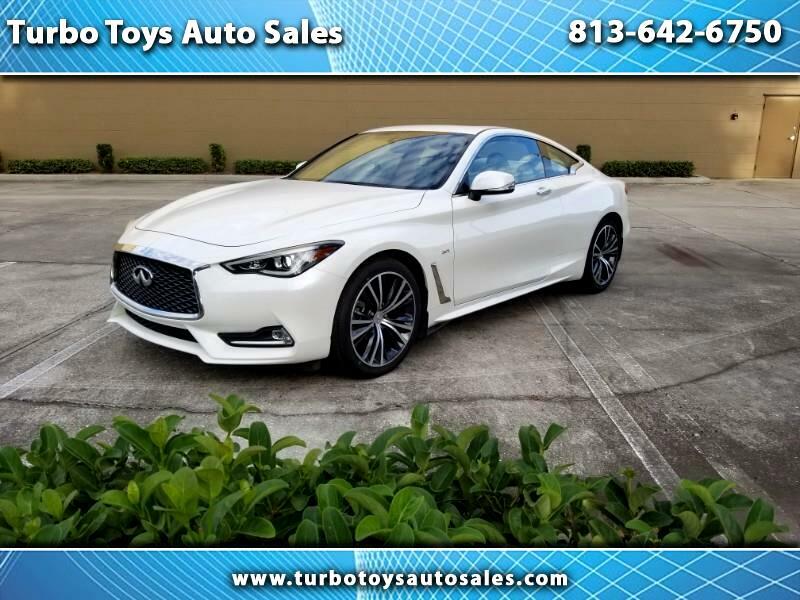 Message: Thought you might be interested in this 2017 Infiniti Q60.